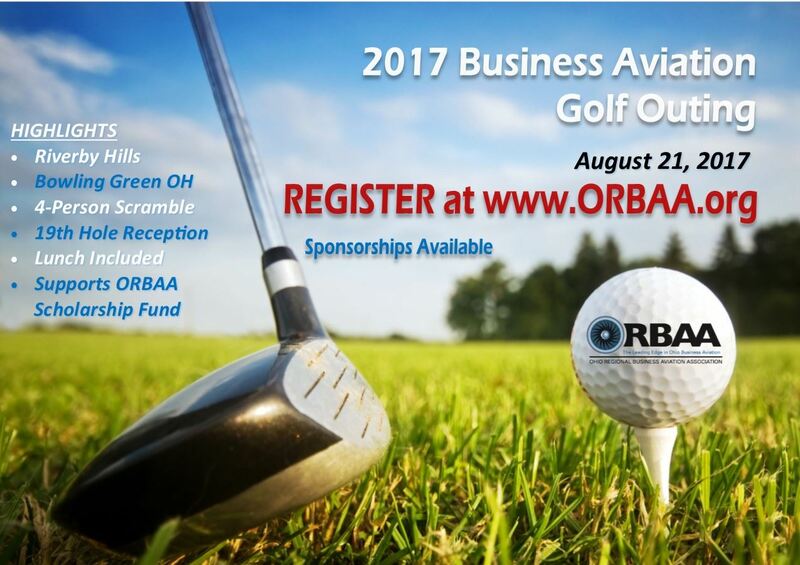 Please join us for the 2017 ORBAA Golf Outing on August 21, 2017 to benefit the ORBAA Scholarship Fund. Each year the Ohio Regional Business Aviation Association selects qualified recipients for 2 scholarships, a $2,500 Pilot Scholarship and a $2,500 Maintenance Scholarship. 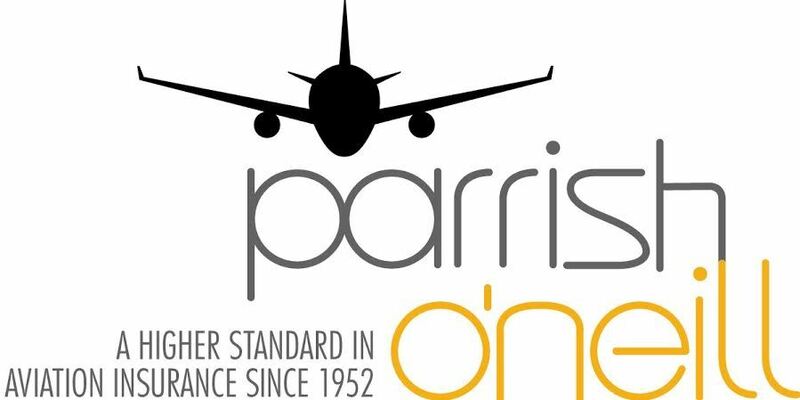 The purpose of these scholarships is to assist in offsetting the educational and development costs associated with pursuing a future as a Business Aviation Professional. These scholarships would not be possible without the generous contributions from our membership which go a long way in helping to generate a strong pipeline of aviation professionals to work in our dynamic industry, for years to come. Bowling Green, OH (www.riverbyhills.com) located 20 minutes from Toledo, and 2 hours from Columbus, Dayton, Cleveland and Detroit. The event will be played as a 4 person scramble, including lunch and a 19th Hole Reception and awards ceremony following the round.